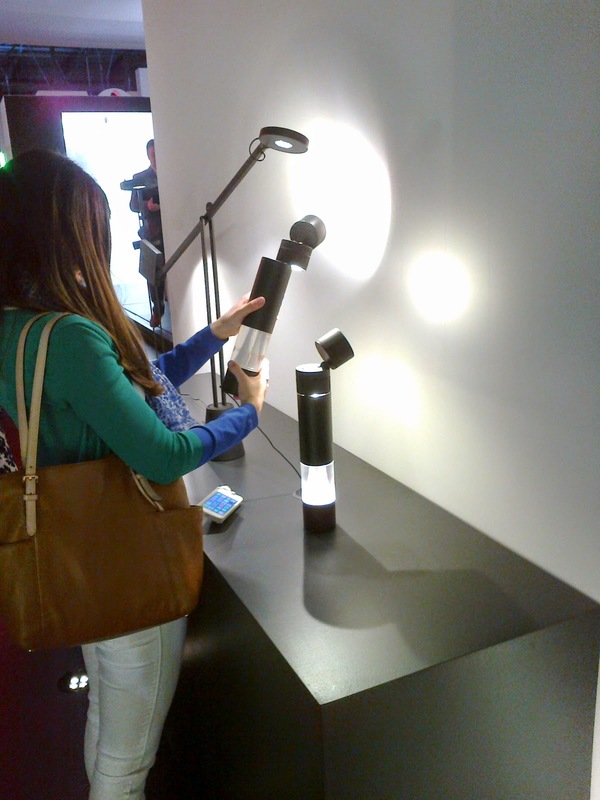 all4design-design4all: Salone del Mobile 2015, Milan, Italy: a close encounter of design kind. 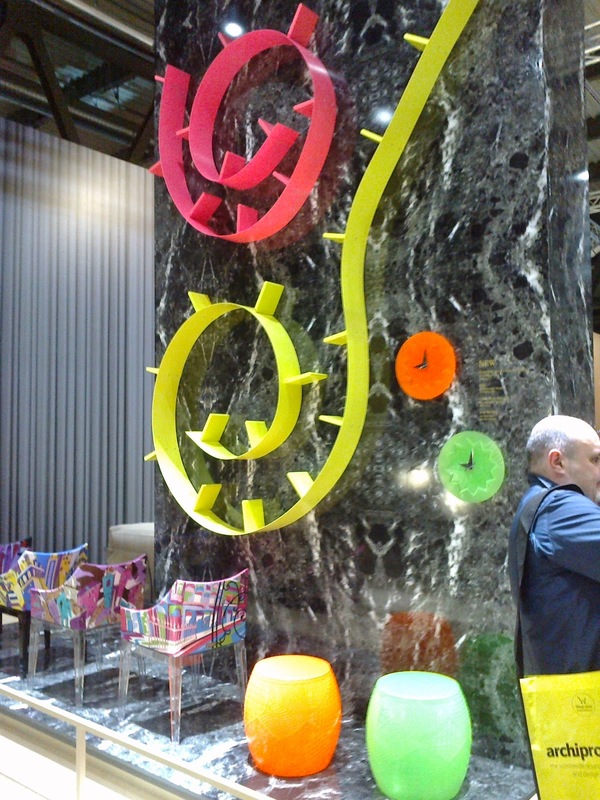 Salone del Mobile 2015, Milan, Italy: a close encounter of design kind. 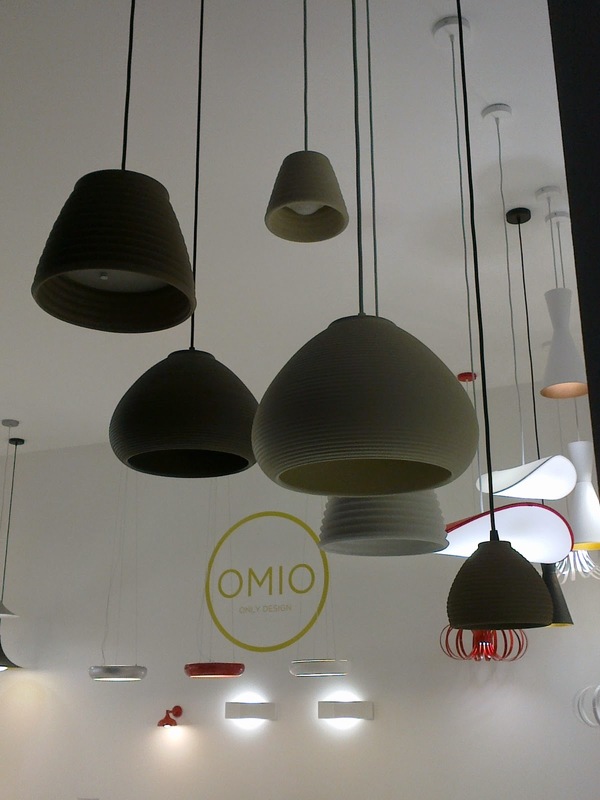 Spain seriously hit a chord this year, being entirely present with a strong core of exhibitors all over Salone, but in lighting design they were some more-than-pleasant surprises, like the ceramic hanging lights by Omio, attracting the eye, among many others in the company’s catalog, with their memorable eco-feel , their exquisite form and intelligent technical orientation. A very noticeable manufacturer and a design team evolving the Mediterranean lighting design tradition to a whole new different level. Lights with beauty and brains. 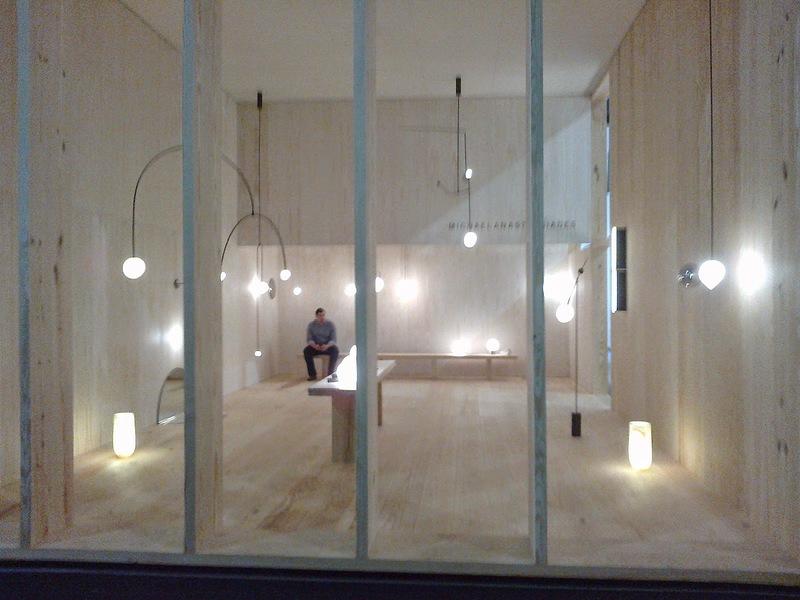 Prodigious designer and engineer, Michael Anastassiades chose to showcase his lighting ventures this year, raising again the eyebrows of the design community by his perfectionism, his philosophy and his ability to translate our very basic existential equations to lighting objects. A true designer by definition , explores entirely the contemporary possibilities of artificial lighting, in a wonderfully executed wooden space-stand in Euroluce, and the result is captivating. Real, so –close-to-natural -lights ,designed for human beings. 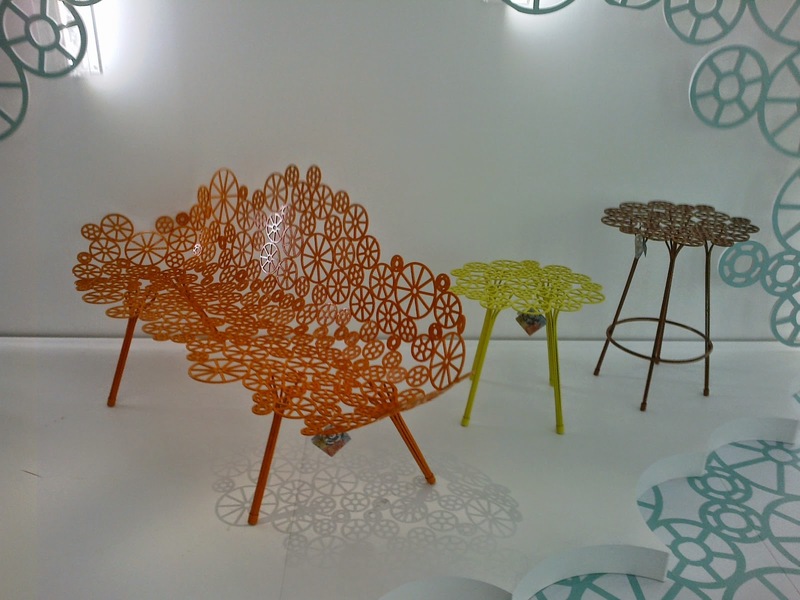 It’s impossible to visit the Salone and ignore corners like the Artemide Architectural space. A team of the most prestigious designers and architects unite with the high-tech savvy and the most innovative technical deliberation by far. The science of light resides here, together with exclusivity in design and state-of-the art production and manufacturing. The collections, the corporate projects, the open discussions, the lighting objects themselves- everything races literally under light speed. Fascinating, invigorating, embracing the new, Artemide is a company of the world. Sigh and respect. 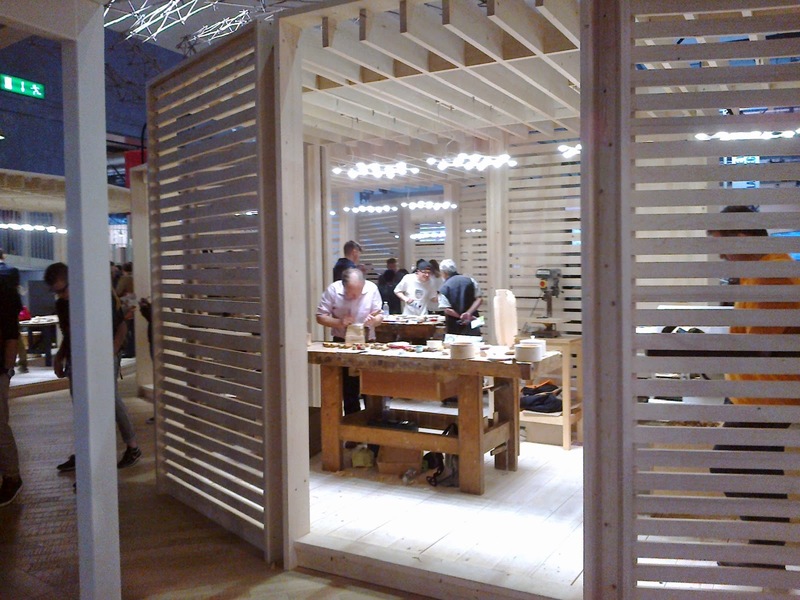 Last, but not least, an exhibitor’s space which really left its mark on this current edition of Euroluce 2015, very cleverly situated as a welcome-point, at a strategic spot , next to the entrance of pavilion 15 (the first to visit from the west gate of Milan Fiera). Ingo Maurer is a legend, but he can also be extremely up-to date. The company’s team in the reception , the visitor’s transparent navigation throughout the stand, the presentations of the fascinating lights in the space and in the catalogs, all possible aspects were celebrating unpretentiously the ideas and the products of this unique designer- brand name. 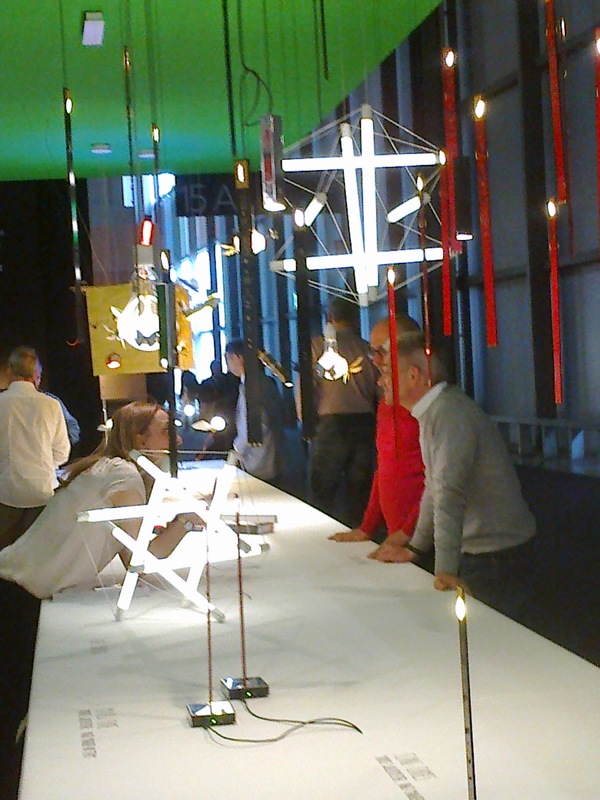 Fair to declare the most relevant and dominant design figure of the Euroluce show. 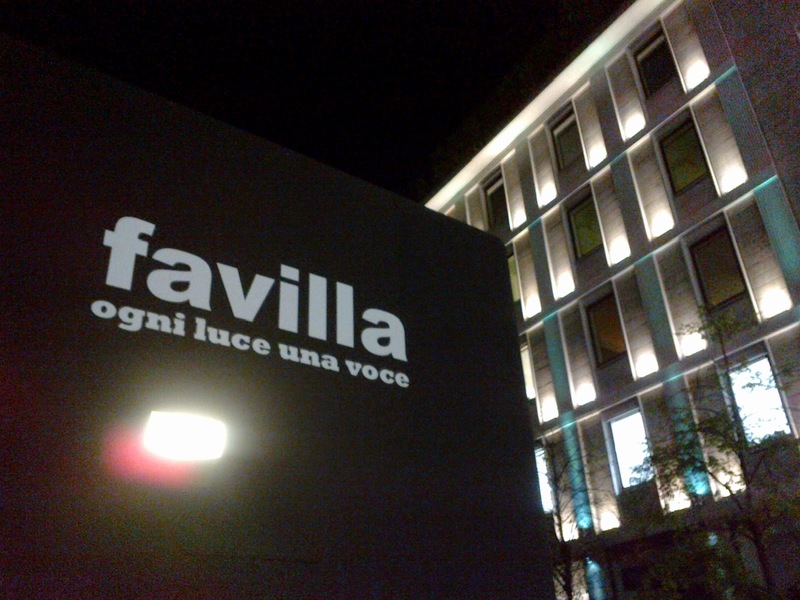 This year the Salone del Mobile.Milano wanted to leave its luminous trace on the city again, with the event “FAVILLA. 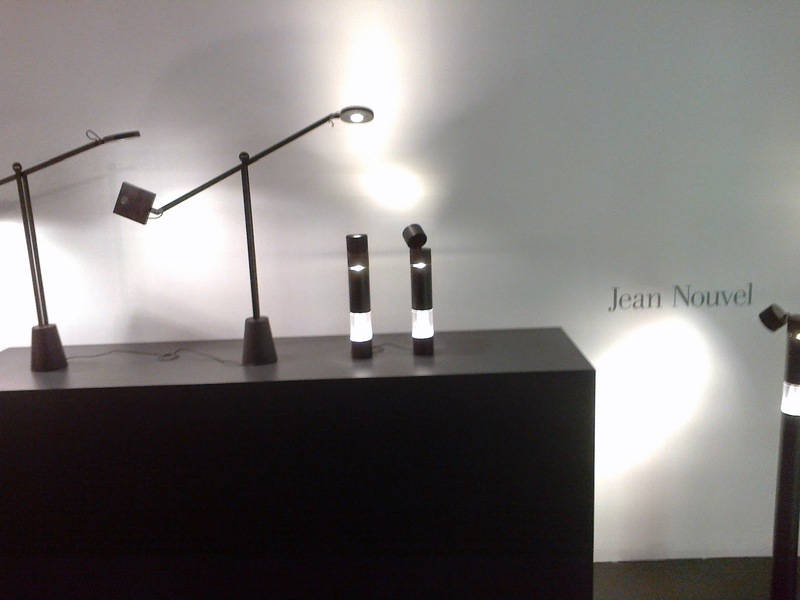 To Every Light a Voice”, dedicated to Milan and to all the visitors to Design Week. The installation, signed by architect Attilio Stocchi, is a homage to light, celebrated this year by the biennial Euroluce exhibition at the Salone del Mobile, but also by UNESCO, which has proclaimed 2015 the International Year of Light and Light-based Technologies. The narrative illustrates the characteristics of light movement, through a series of images from nature, in a very poetic and deeply philosophical way. The construction of the dome hosting the projection was curated by Ford Design. 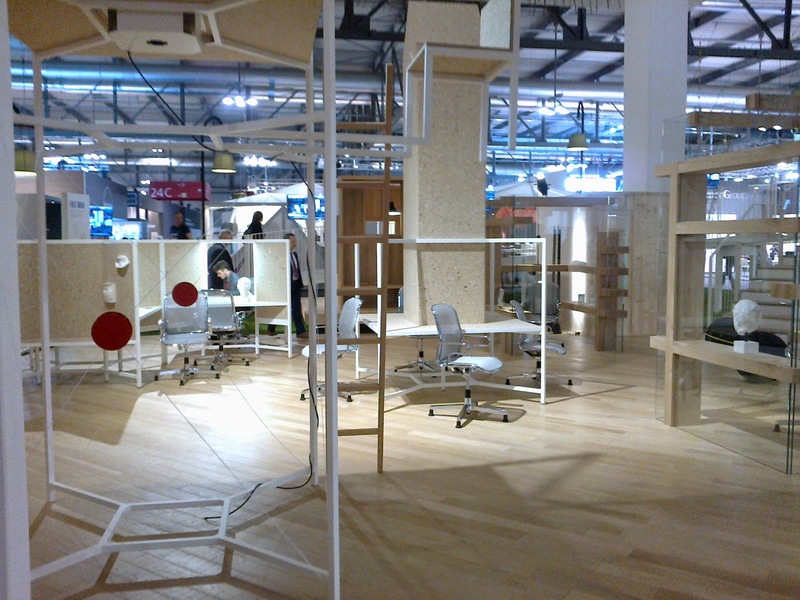 The world of work unveiled many different possibilities for workspace design this year. A turn to generate creative productivity at work: new materials or new uses for old ones , bold color schemes and shapes, economic solutions and ergo-“green”-omic ideas, put the puzzle of the industry together. 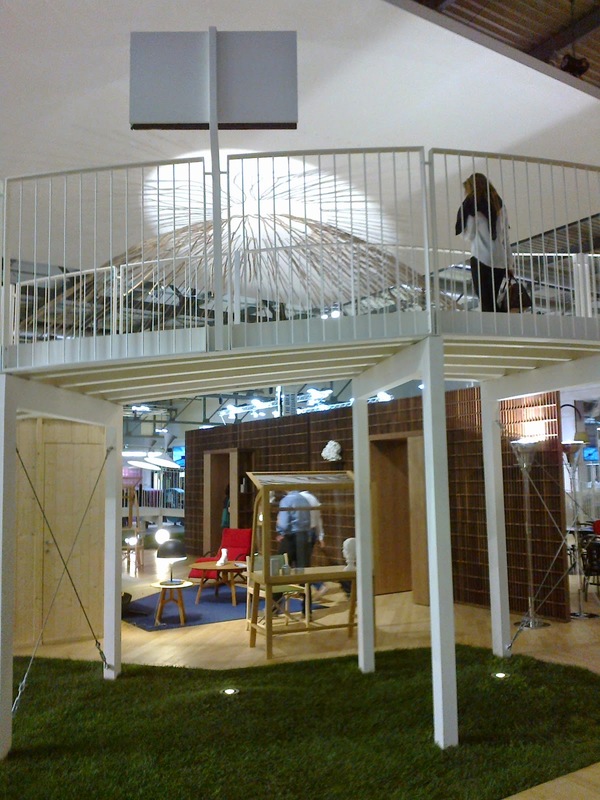 Noted stands-exhibitors , among many, Habic- Asociatión Cluster del Sector del Hábitat, Spain and Swedish Design Goes Milan 2015, Sweden. The remarkable project by architect Michele De Lucchi, “is a huge event born from the incomparable sensitivity and vision of the architect , a stunning interpretation of work charged with a new and deep emotion. A journey, or rather a walk, through the style and art of life, the quality of living”, (Roberto Snaidero, President of Salone del Mobile.Milano). M. De Lucchi bridged the industrial with the artisan, the homely with the avant-garde , the traditional with the contemporary , showcasing the potential of a continental, fluid workspace for the next generations to come. His organic perception includes nothing that can turn a human unhappy anymore in the actual environment, most accused to cause discomfort to the majority of our fellow citizens: our work place. Love, creativity and work are no longer unabridged or distant notions between each other. 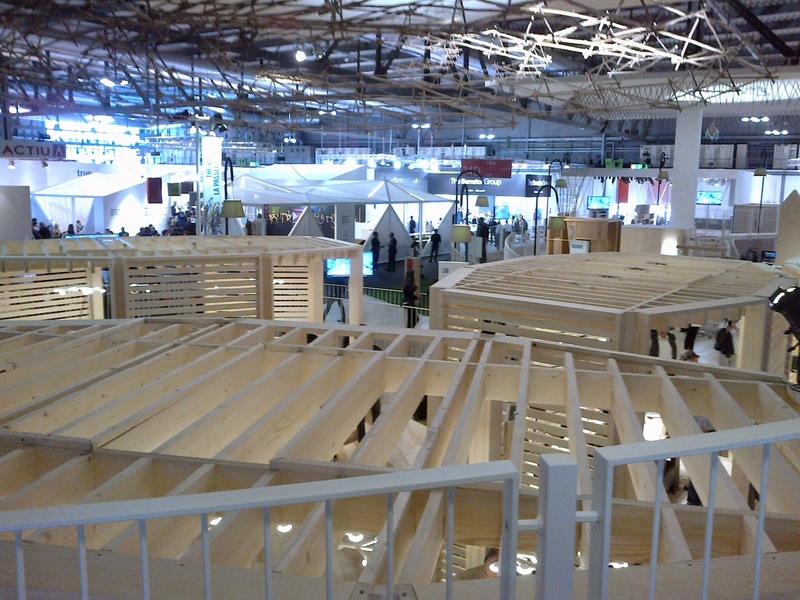 “The situation necessitates a re-look at how and where office work is done creating new opportunities for the design of our work tools, the composition and humanization of our work environments and most importantly to re-think how all of this will ultimately influence and change the regeneration and growth of our urban development”. (Michele De Lucchi, Nicholas Bewick). 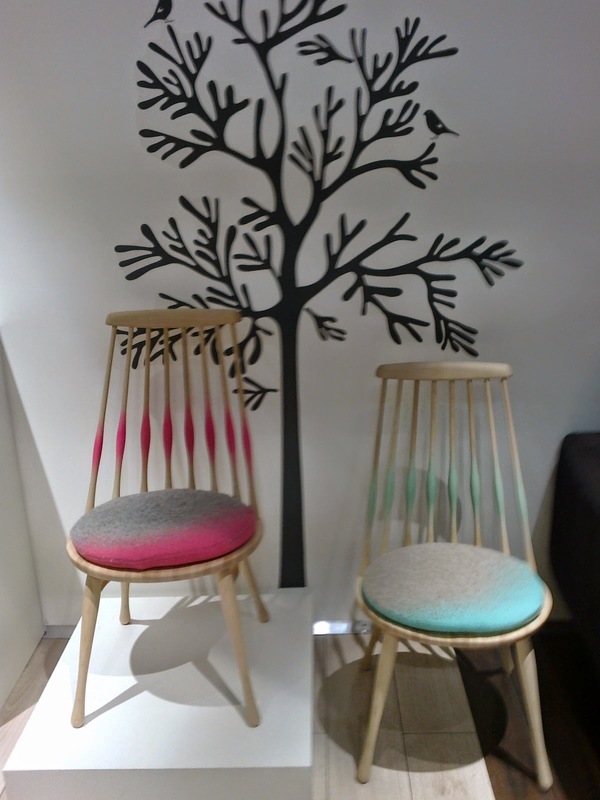 The Association presents three exceptional companies in Milan this year: Hida Sangyo Co. Ltd, Karimoku Furniture Inc. and Shirakawa Corporation. 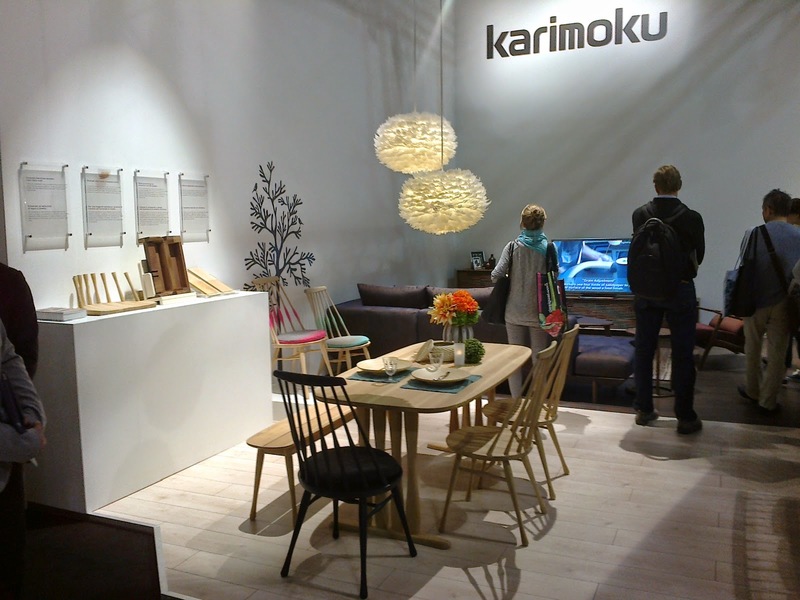 Karimoku New Standard exhibition propels the principals of traditional Japanese furniture design to a whole new level, creating a modern, flawless, final product and a mesmerizing effect. Karimoku re-invents home furniture DNA, as Japanese design does the last 65 years, setting the trends for the Salone future editions and offering serious food-for -(design)-thought. Destined to be worshiped by the public and instantly becoming an icon for the western design world. Great outdoor furniture, home furniture or both? Austrian design can be perceived as plain German design with a twist, only that in certain companies, this is not necessarily the case. 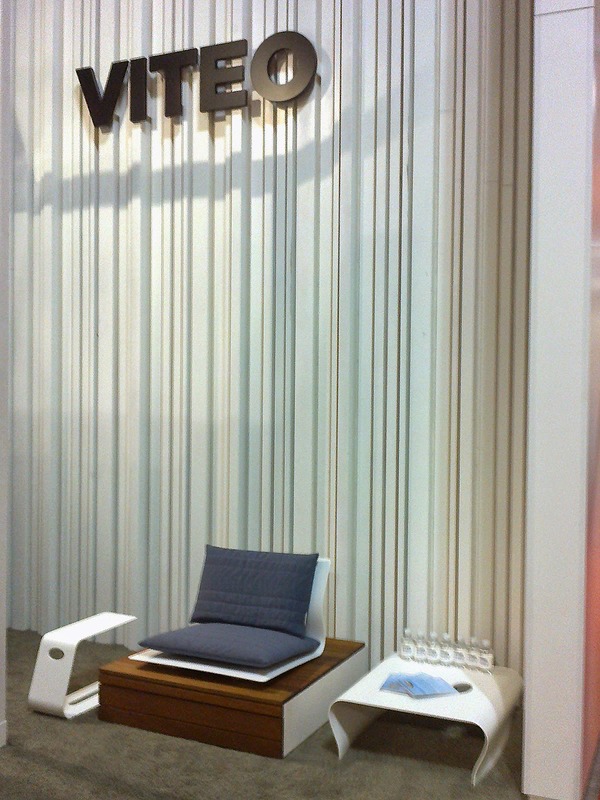 VITEO embraces everything that good, joyful design can be, focusing on the dual nature of outdoor furniture, making it even more attractive for the user-client. Very clever applications and patents allover the design process and execution, underline a quality company, with flair, taste and solutions. Certainly a distinguished , smart stand , fierce among some major players. 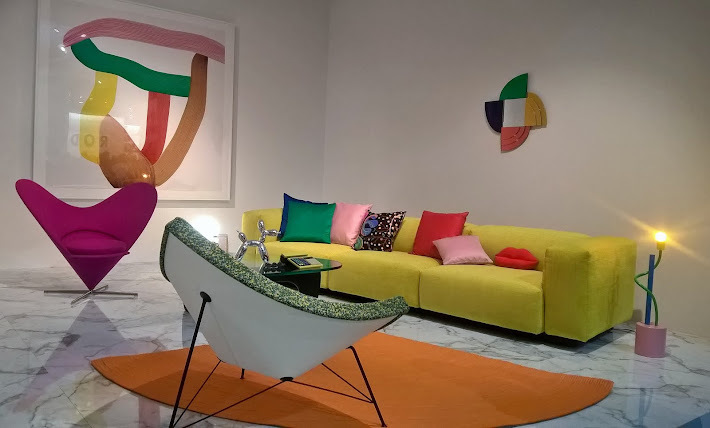 This year A LOT OF brasil (Alessandro Mendini, Borek Sipek, Fernando and Humberto Campana, Fabio Novembre, Nika Zupanc, Paolo Ulian,Pininfarina, Karim Rashid, Vico Magistretti, Pedro Franco)collaborates with Campana brothers studio (Estudio Campana) in a space designed by Brazil’s most famous design-dynamic duo. The result is a super interesting series of metallic furniture, The Estrela Collection, exhibited in the space and of course a direct contact with the spirit and the very essence of Brazilian design: alternative materials, cutting edge technology, craftsmanship in mass production, affordable, sophisticated design with a “sustainable heart”, made in Brazil. Vitra’s exhibition point in Salone 2015 edition was a feast, a design festival , packed with hearty people , ventures and talks, coming from every possible corner of the globe. A media magnet and right so, Vitra explored every possibility to communicate adequately and overachieved in effort to engage the visitor. Success guaranteed. 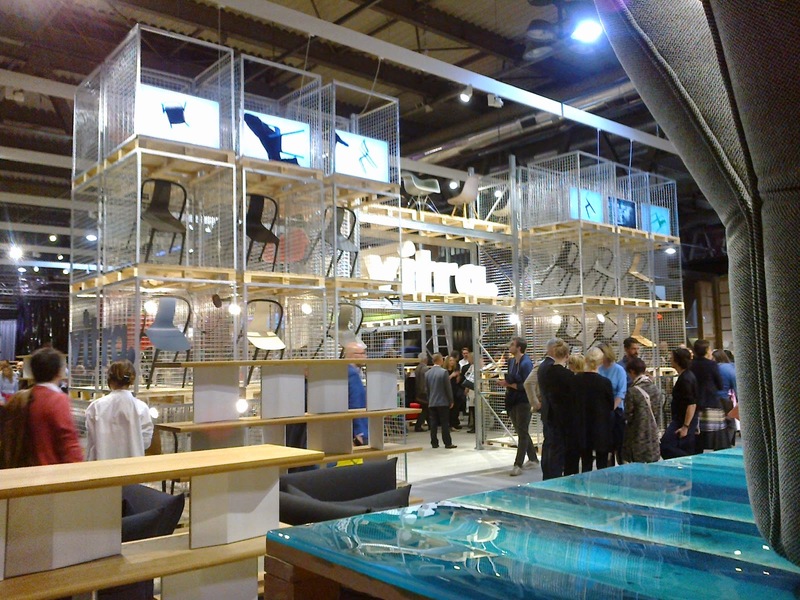 A great Salone shortcut , with a collection called Novelties 2015- older designs of larger-than-life designers revisited (such as the Eames plastic side chair and armchair in new height and colours- available from June 2016), Vitra was declared unanimously the Design Republic of the Salone, a real D-emocracy . The name Kartell is synonymous of a certain Status Quo, reflecting the design choice of a social elite. In the Salone 2015 series Kartell assembles again the golden team of international design services (Antonio Citterio, Patricia Urquiola, Philippe Starck, Ferruccio Laviani and Ron Arad among others) , creating a fusion of objects, styles and aesthetics. Its voluptuous space leaves a vivid impression, with a corporate feel and an overflowing, intense energy. A master manufacturer of molds, the company incorporates five individual sectors-catalogs (Home, fashion, tableware, fragrances and bathroom: alias.Kartell by Laufen), all illustrious. Glamour equals Kartell. 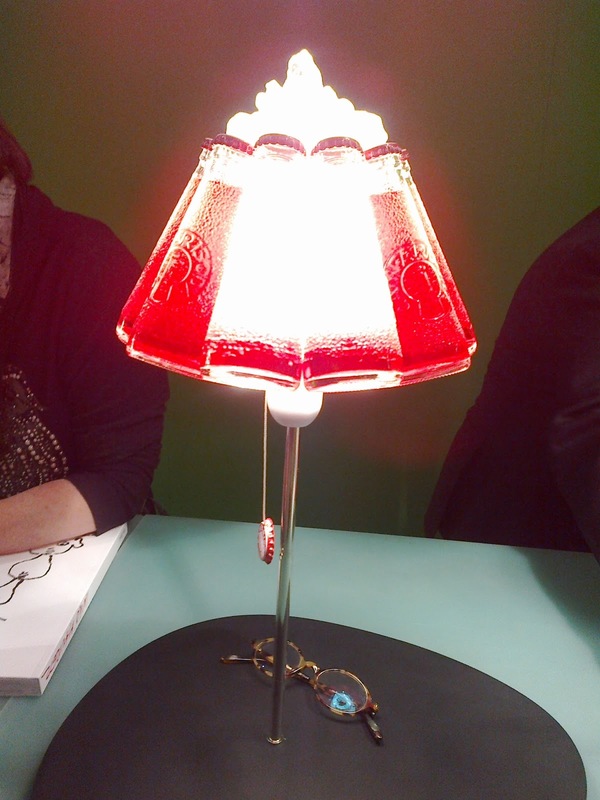 CHECK ALL EXTRAORDINARY DESIGN YOUNG BLOOD ON THE SALONESATELLITE 2015 ON-LINE CATALOG! 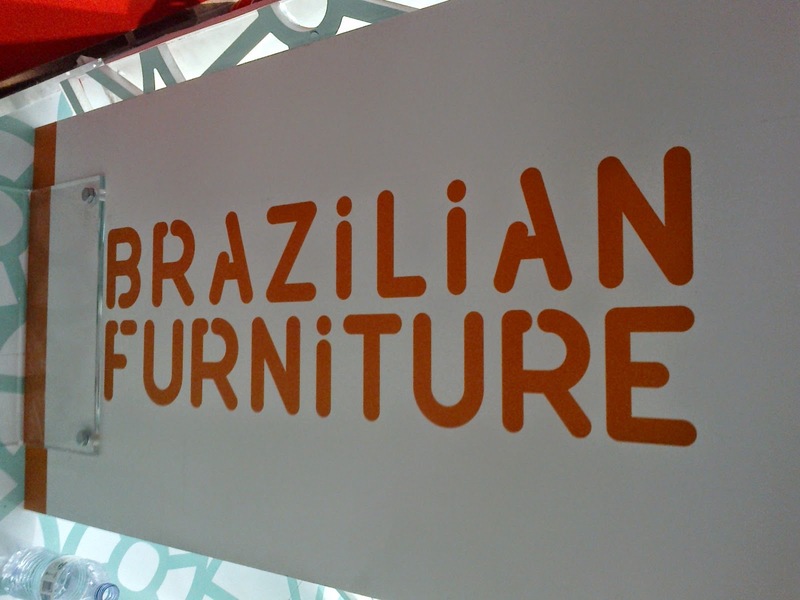 The country’s best, the “sacred cow” of Italian design numbers 62 companies participating in this project. There was an App to help discover them all with just one click. 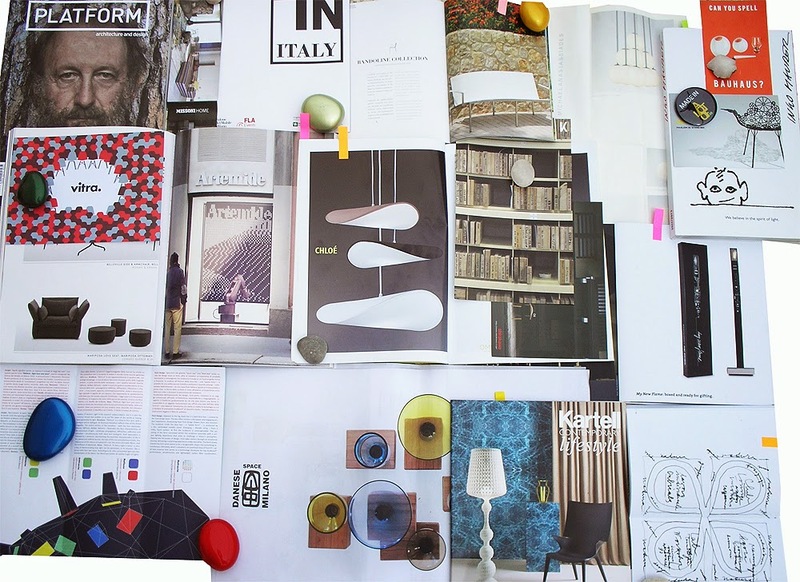 IN ITALY has brought together a group of visionary entrepreneurs for the first time to tell the world about themselves and their professional achievements in Italy’s diverse design and manufacturing sector. 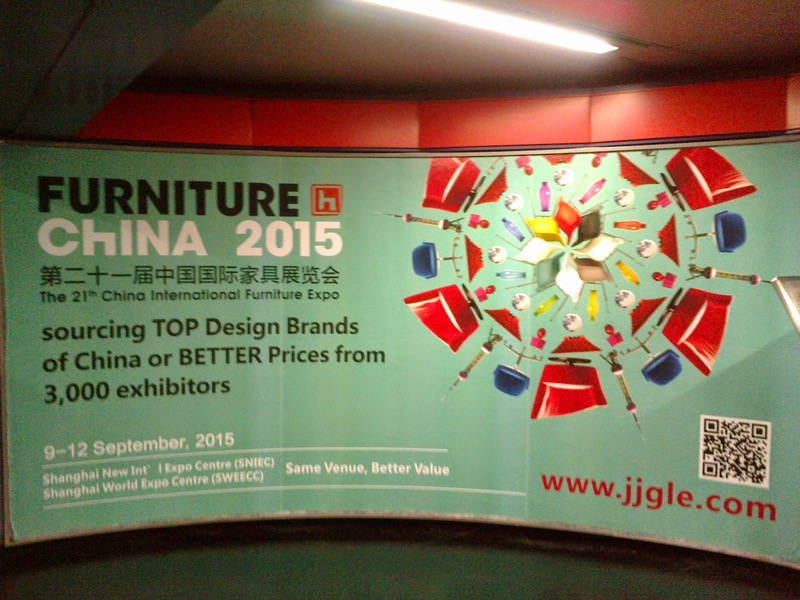 Where was China in the Salone del Mobile 2015?